What can a student do when the pharmacy team are busy? There will be times during the student’s placement when the pharmacy/pharmacy department becomes busy, and the pharmacy team are not immediately available to answer student questions or direct the student’s activities. Students could take advantage of these times to complete their learning activities/workbook. Some students may complete their compulsory learning activities early in their placement and may be eager to avail of additional supervised learning opportunities. APPEL suggests setting an agreed list of learning opportunities at the student’s induction, to encourage and enable the student to direct themselves in their learning at busy times, and for the student to make the most of the valuable experience they can gain in your pharmacy/pharmacy department. Please note, students with no previous experience in a pharmacy environment may find it more difficult to identify self-directed learning opportunities. The following are suggested learning activities the student could undertake. These activities have been derived from feedback from previous 2nd year students, Supervisors and Practice Educators. Please note all these activities are suggestions only and students should be appropriately supervised at all times in the pharmacy. Look at the types of medication stored in the pharmacy fridge. How does the pharmacist ensure that the fridge is maintained at an appropriate temperature? Find out what is meant by the term ‘unlicensed medicine’. Where in the pharmacy are these medicines stored and how are they ordered? Look at five of the Pharmacy-only (P) medicines sold in the pharmacy. For each medicine consider what information you would gather from a patient who wants to buy one of these medicines and what counselling you would provide in each case? 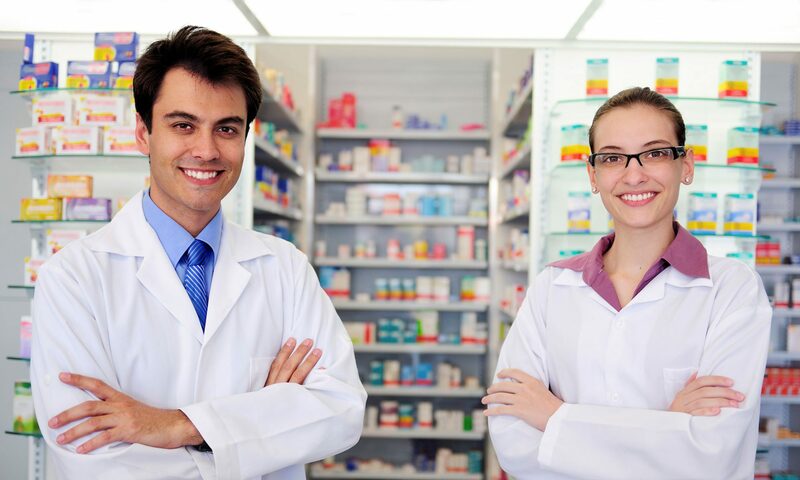 Find out what pharmacy services are provided by the pharmacy. How does the pharmacy dispose of medicines returned by its patients? Does the pharmacy provide any services to local nursing homes or residential care units? Find out how the pharmacy helps with medication management (e.g. blister packs, venalinks, weekly dispensing). Find the PSI’s pharmacist duty log. What is the purpose of the duty log and what information is recorded therein? On previous placements some students identified opportunities to observe interprofessional activities as a highlight of their placements. We understand that these opportunities may not occur frequently, however we would welcome any opportunity provided to students to accompany the pharmacist to a meeting/service delivery that involves interacting with other healthcare professionals. Examples could include; visiting a nursing home, attending a hospital multidisciplinary meeting or lecture. Previous PostPrevious How do we manage patient/customer and colleague expectations? Next PostNext How do I ensure punctuality and professional demeanour?